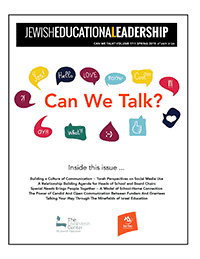 Many Jewish Educational Leadership journal articles are open to everyone, but access to this article is open to school/organizational members only. Have purchased an individual member and would like to request a limited “day pass” to view this article. 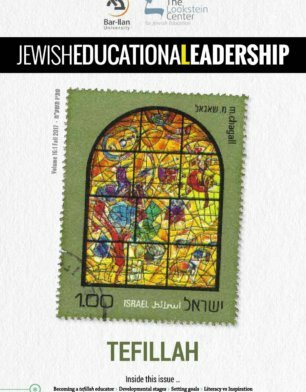 Think your school/organization has purchased a school membership and you would like to view this article. Have any other questions regarding JEL access.